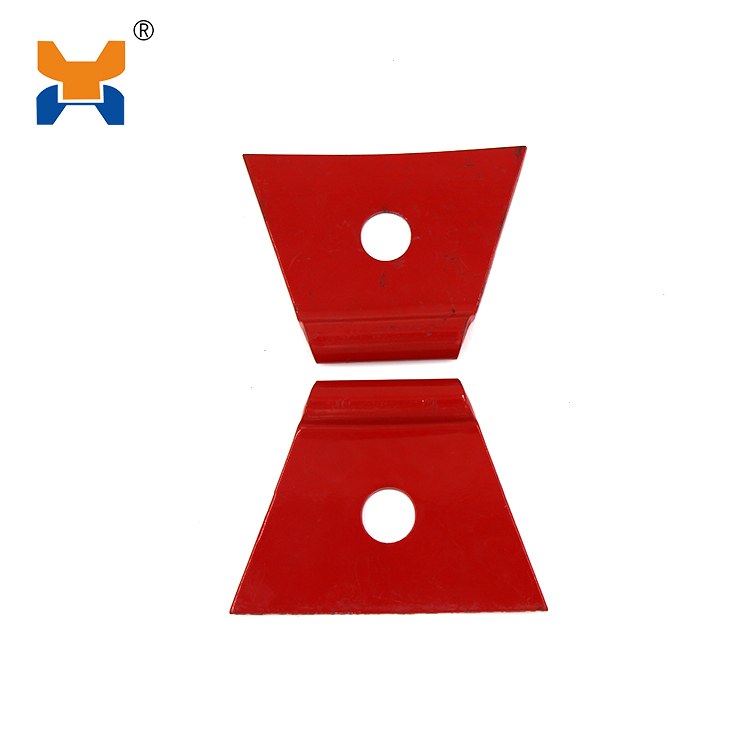 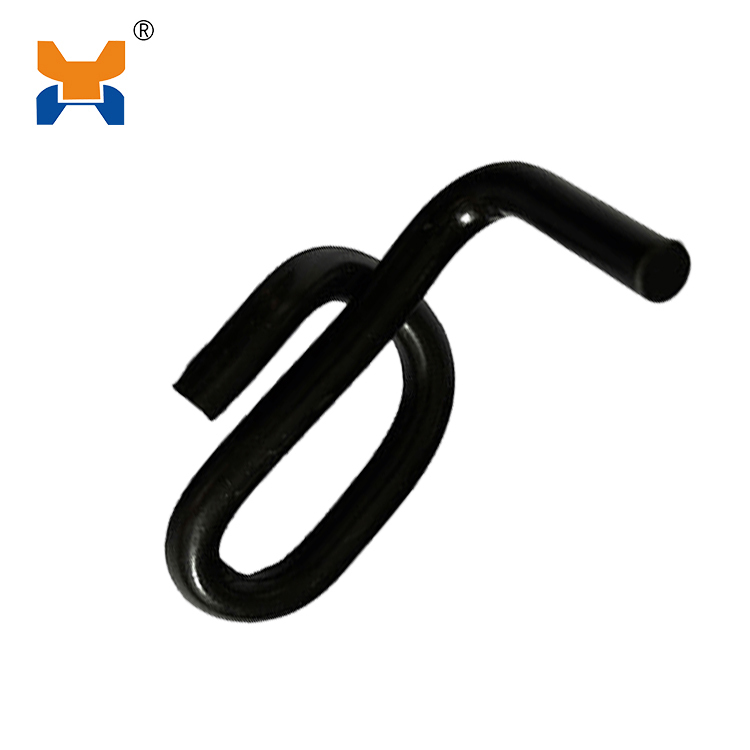 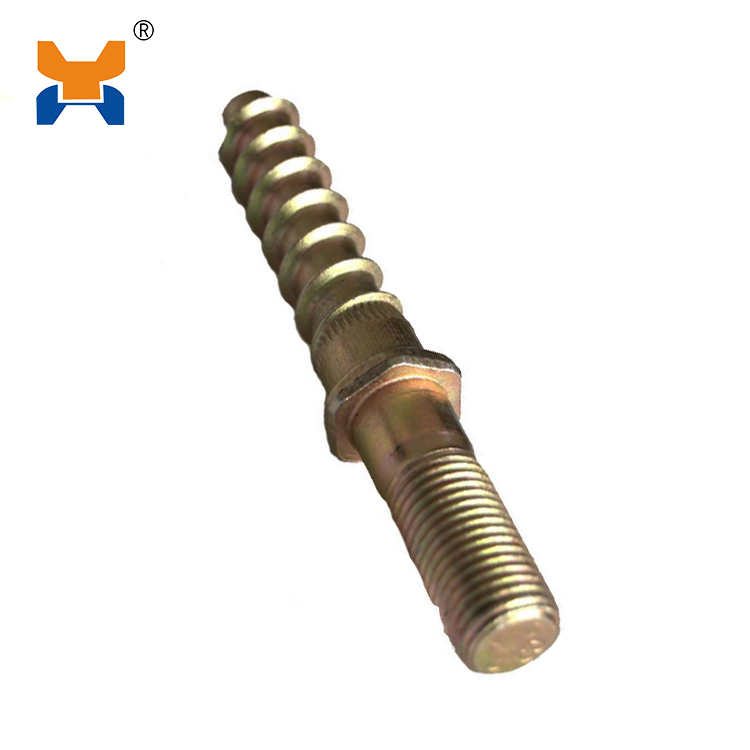 It is mostly used with Nabla fastening system. 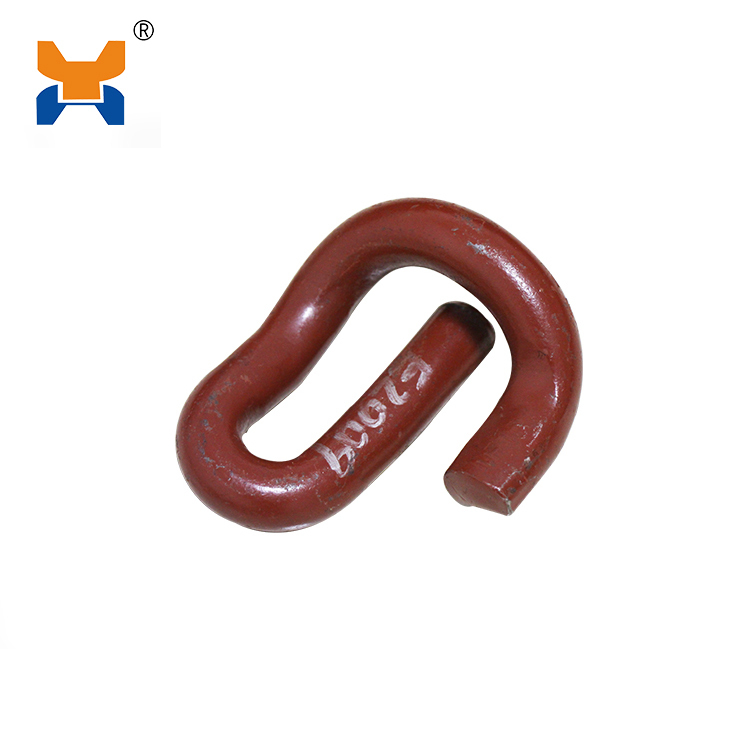 Types: M22*145, M22*155, M22*165, M22*185, etc. 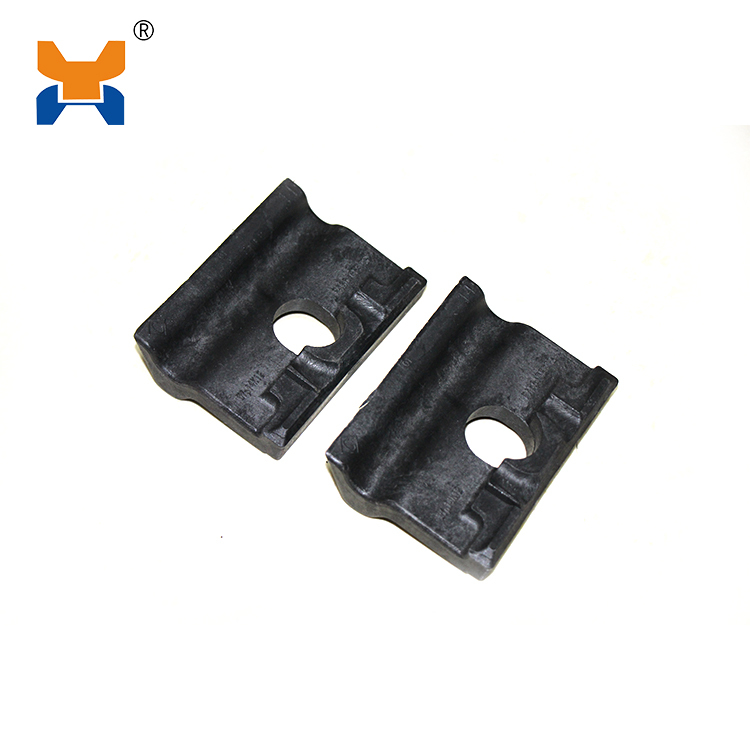 Surface Treatment: Black Oxide, Zinc plated, Galvanized, Plain (Oiled), Dacromet.